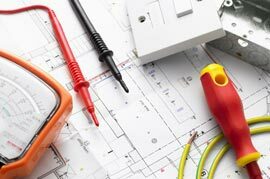 Dudman Electrical Services carry out contract work and facility managment for a number of local letting agents, landlords, pubs, restaurants, shops, offices and other commercial premises. We understand the importance of a quick and efficient response time. We will check appliances for faults and potential health and safety risks both visually and using our specialist equipment. All tested items will be labelled. 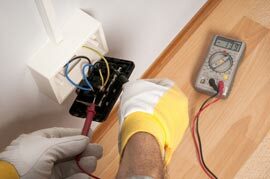 An Electrical Installation Condition Report (EICR) is an detailed inspection of an electrical installation and will unveil any hidden damage to cables and equipment. This report is mandatory for landlords renting through Housing Associations and Councils. Dudman Electrical Services are City and Guilds 2391 qualified allowing us to legally inspect the condition of electrical installations to ensure that they meet the British safety standard. After the inspection is complete, you will be presented with a thorough report that outlines any recommendations and corrective work that is required. 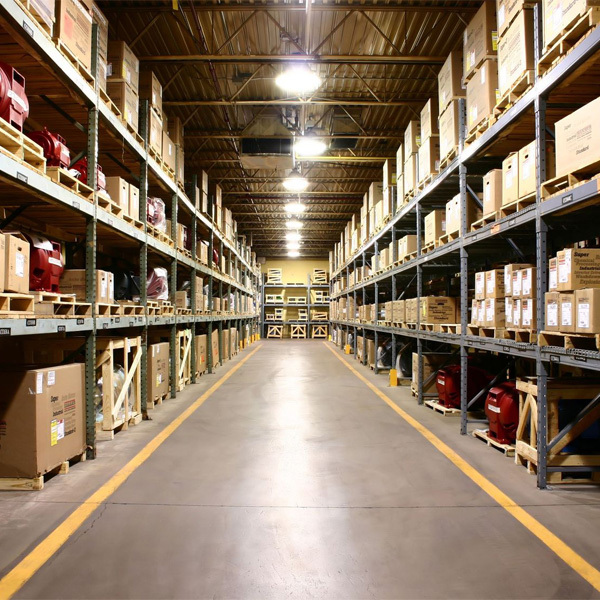 Uncover if any of your electrical circuits or equipment are overloaded. Identify any potential electric shock risks or fire hazards. Reveal any defective electrical work. Show any lack of earthing or bonding. Tests are also carried out on wiring and fixed electrical equipment. 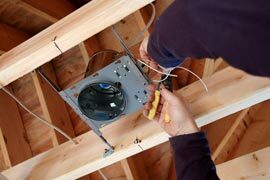 We will check the condition of cables, fittings and sockets for signs of damage. Emergency Lighting - Fire Precautions (workplace) Regulations 1997 state that “Emergency routes and exits requiring illumination must be provided with emergency lighting of adequate intensity in case lighting fails”. It is the employers responsibly to ensure that these regulations are met and that all emergency lighting is tested by a fully qualified electrician. Dudman Electrical Services will ensure that these systems are installed, tested and inspected in accordance with BS5266-1. We will also provide you with a detailed report that outlines our findings. Smoke Alarms - Ensure that you are prepared for the event of a fire, Dudman Electrical Services can professionally test all kinds of smoke alarms. We can design a maintenance package that is suitable for your unique specifications.